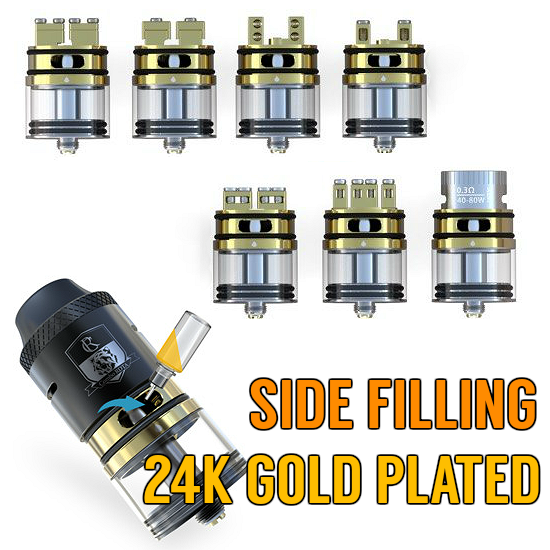 IJOY WEEK GIVEAWAY #2 - IJOY COMBO RDTA & RDA & OMG! Yes it's magnificent, yes it's fabulous, yes it is exceptional in every way, JUST LIKE THE BRAND BEHIND IT - IJOY. Thanks ever so much for sponsoring these mind-blowing giveaways IJOY, WE LOVE YOU! 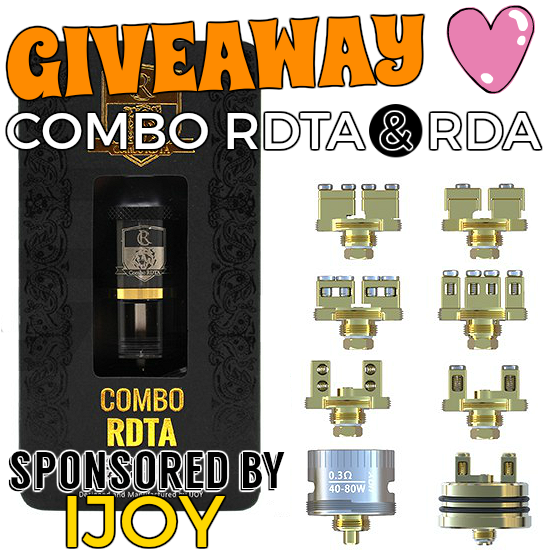 The winner of the lottery #399 for IJOY WEEK GIVEAWAY #2 - IJOY COMBO RDTA & RDA & OMG! was Emmanouil Fasatakis from Rethimno, Greece on Oct 18, 2016. This whole week we are going to ask you to visit IJOY because how many companies do you see sponsoring 5 high-class giveaways in a row? If this world is about give and take, well....you are definitely taking with these giveaways and should give back as generously. So, let's give back friends - click here and give IJOY reason to come back with more giveaways after this week is up. 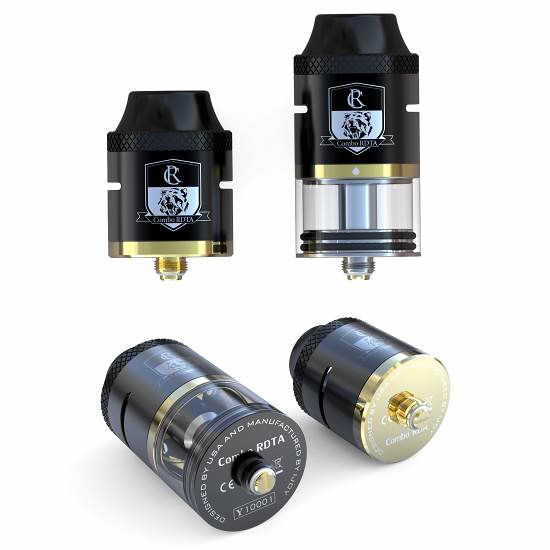 PLEASE CLICK HERE to see the specs and features of the IJOY COMBO. 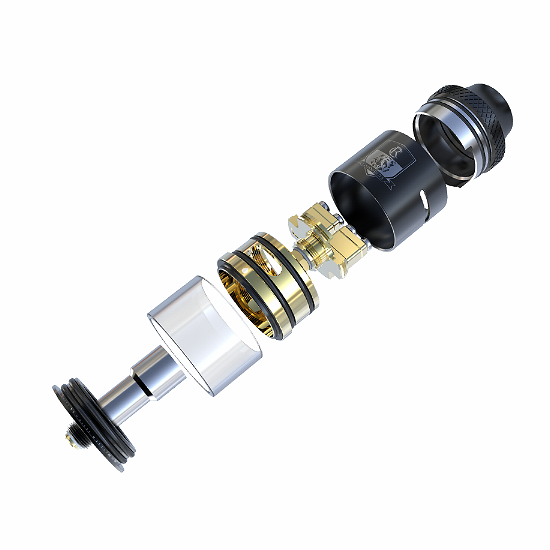 It opens the Combo product page at the sponsor's website so you get the information you want, IJOY gets the traffic they deserve. Please return the love and take a few minutes to visit our sponsor by clicking here or any one of the highlighted links above. Thank you and good luck vapers!